Korean Pine-broadleaved forests are at the very heart of the ecosystem in the Russian Far East (RFE). They are critical for the health, livelihoods and economic security of local communities and provide vital habitat for other priority species. The Korean Cedar Pine is native to eastern Asia, North East China, far eastern Russia, Korea and central Japan. The forests now cover approximately 2.88 million ha, a vastly reduced area. The Korean Cedar Pine is a large tree with long green or purple cones which ripen to brown 18 months after pollination. Although they are under threat from illegal logging, Korean cedar pine are far more valuable as living trees than hewn timber. Local villagers depend on the pine nuts for their livelihoods. Under its canopy lives ginseng, which is also harvested by local communities. Wild boar (sus scrofa) forage for pine nuts, and in turn are the main prey for the Amur tiger (Panthera tigris altaica) and Amur leopard (Panthera pardus orientalis). Also found in these forests are brown bear, asiatic bear and lynx. Korean Cedar Pine grows in the Amur-Heilong region, which is a WWF global priority region. 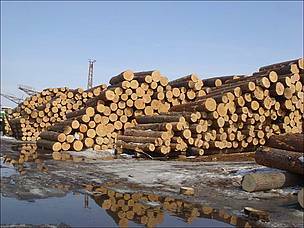 Loggers in Russia’s Far East increasingly are cutting down Korean cedar pine, raising concerns that the endangered Amur tiger could lose critical habitat and its prey could lose a major food source. Over the last 50 years Korean pine forests in the Russian Far East have reduced by over two thirds. There are fears that if the current rate of deforestation continues, the entire forest will be lost within 15 years. Recently, a fall in demand for other types of wood due to increased controls and export duties has increased large-scale illegal logging of Korean cedar pine as loggers seek an alternative lucrative wood. This threatens the continued viability of these forests and the species which rely on them. Illegal logging is estimated to account for 50% of all timber harvested in the far east. Without proper controls, inspections and regulations, the Korean cedar pine forests will not survive. Korean cedar pine is a WWF priority species. WWF treats priority species as one of the most ecologically, economically and/or culturally important species on our planet. And so we are working to ensure such species can live and thrive in their natural habitats. WWF believes that the only way to stop the complete destruction of the Far Eastern Korean pine forests is to impose a moratorium on its harvesting. It is calling on provincial and federal authorities to propose measures to add Korean pine to the list of species forbidden to harvest, and to inform importing countries accordingly. A WWF partnership with IKEA in the Evreiskaya Autonomous Oblast was highly successful in reducing illegal logging and poaching, providing funding for inspectors to report and act on illegal activities in the forests. WWF works to protect forests throughout the world, raising awareness of illegal timber through the Forest Stewardship Council and promoting conservation measures and protected areas. 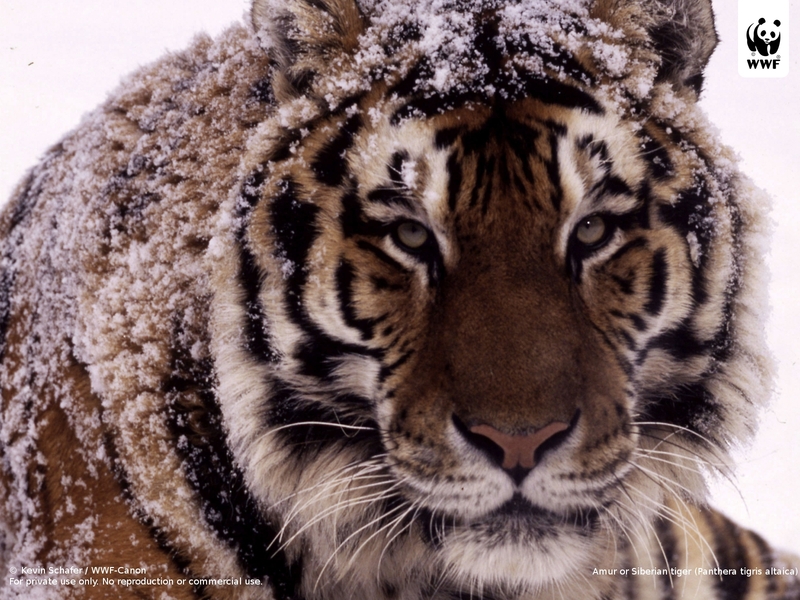 WWF runs projects to reduce illegal logging and protect species such as the Amur tiger which depend on these forests for survival, raising awareness among local people and working in partnership with statutory bodies. 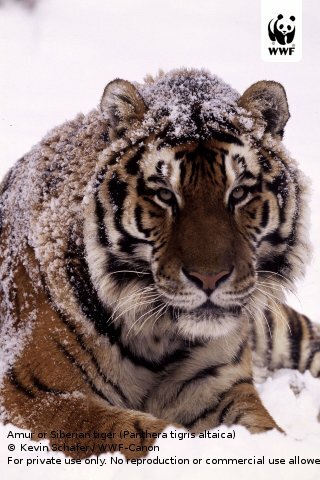 Examples include: Protection of Siberian Tiger and its Habitat and Anti-timber Poaching Brigade in Siberia. Do you know where your bookshelves came from? Always check that wood products have FSC certification. The seeds are extensively harvested and sold as pine nuts; it is the most widely traded pine nut in international commerce. The seeds are also used in Traditional Chinese Medicine to treat a variety of ailments including earache and to promote milk in nursing mothers.